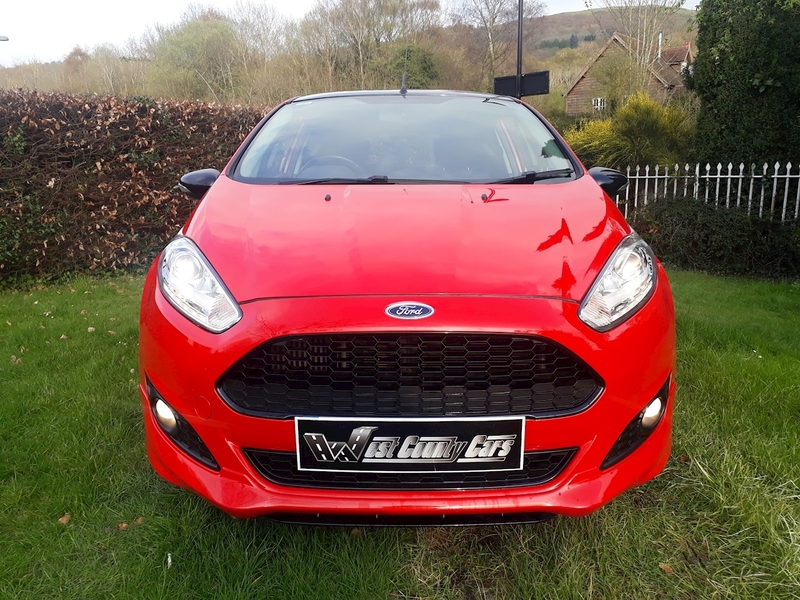 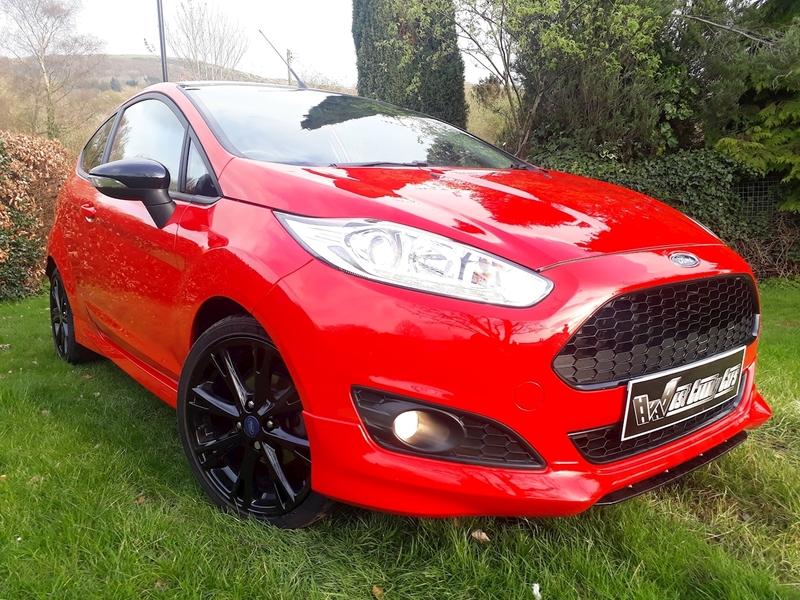 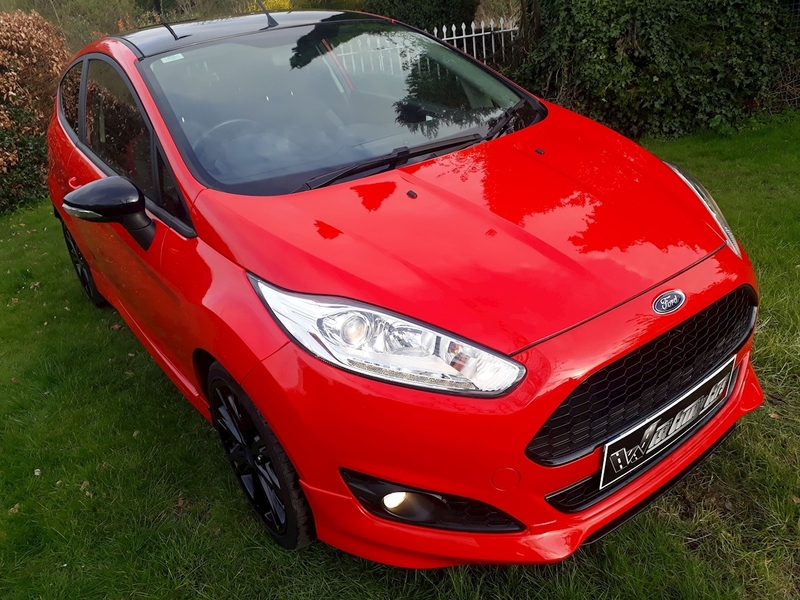 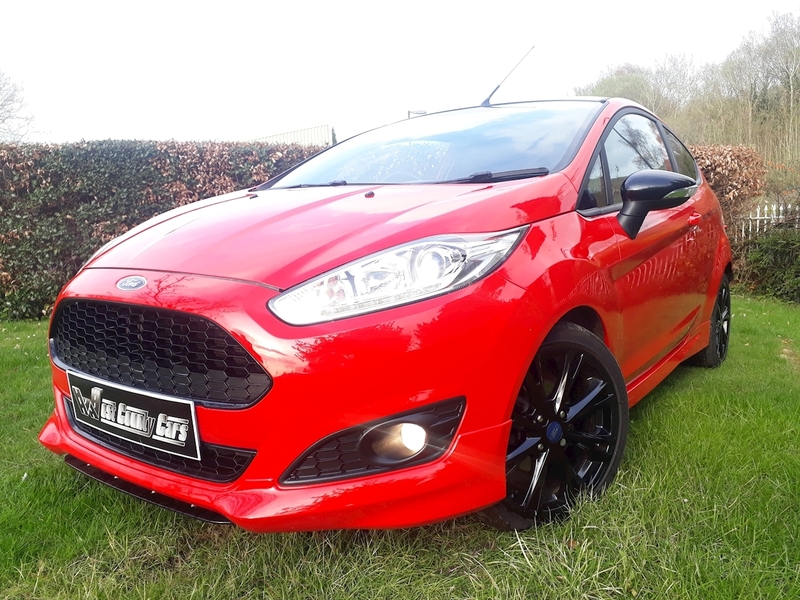 We are pleased to offer this extremely well presented Ford Fiesta Zetec S Red Edition with Full Franchise Service History. 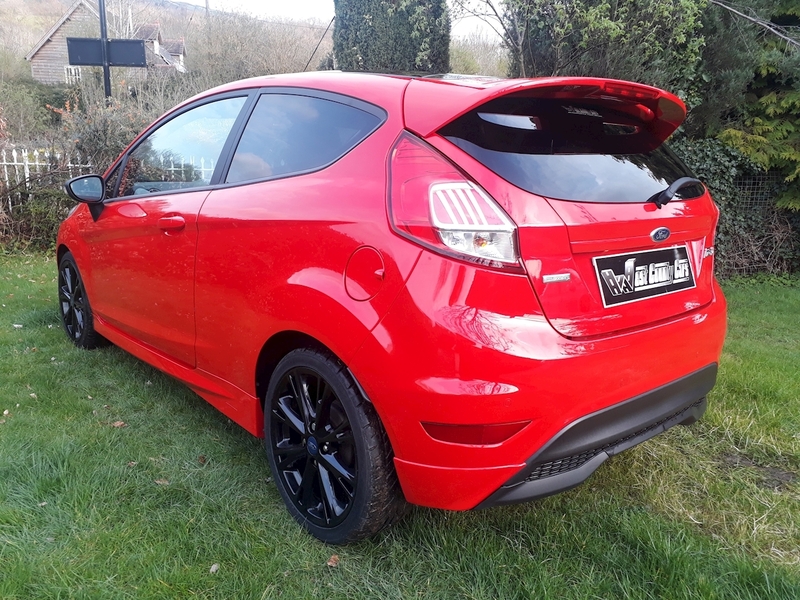 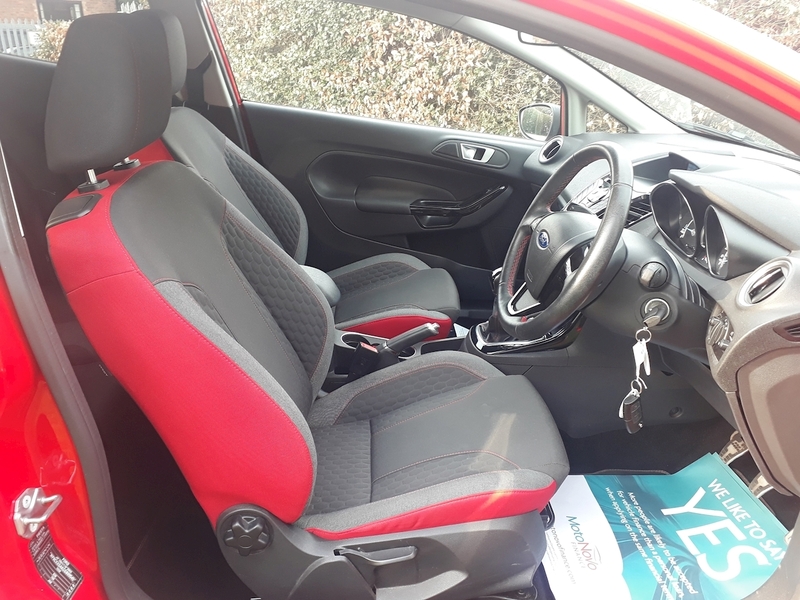 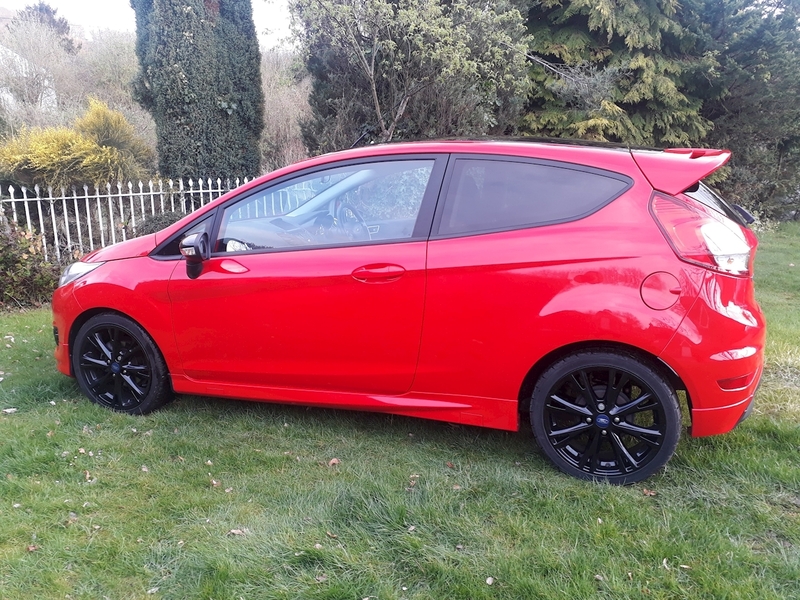 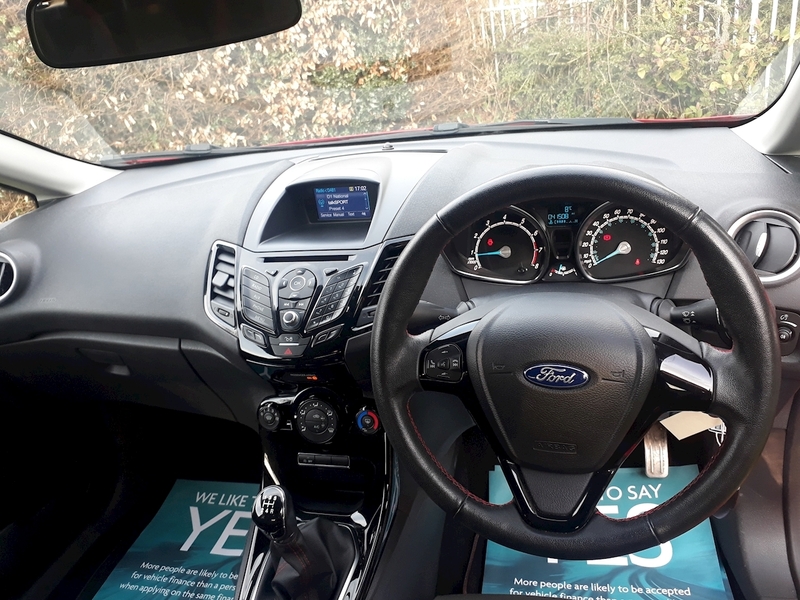 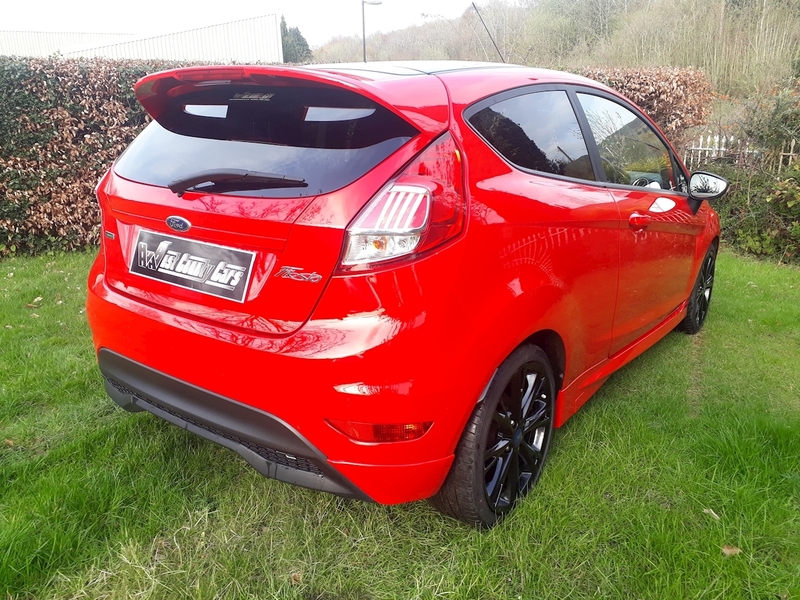 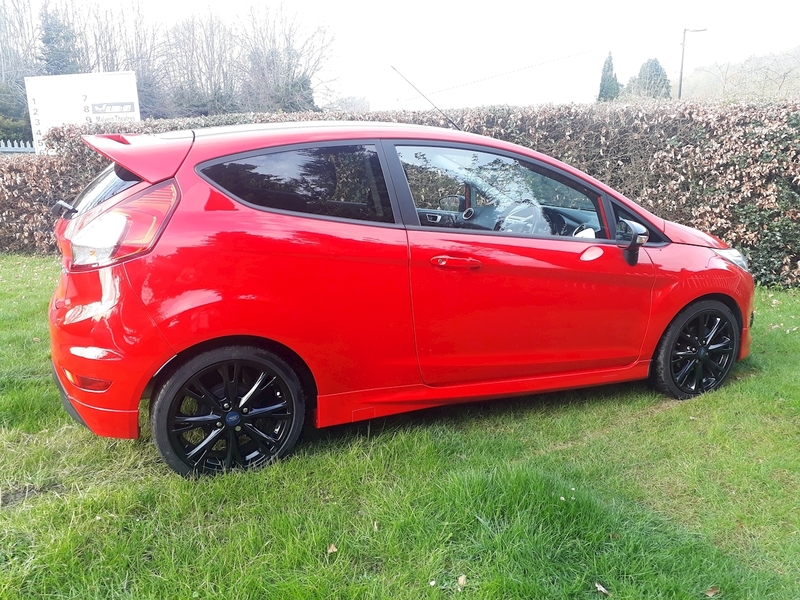 This beautiful Red Edition Fiesta is well equipped with 17" Gloss Black Allow Wheels, Bluetooth Connectivity, DAB Radio, CD Player, Aux/USB, Air Conditioning, Multifunction Sterring Wheel and much more. 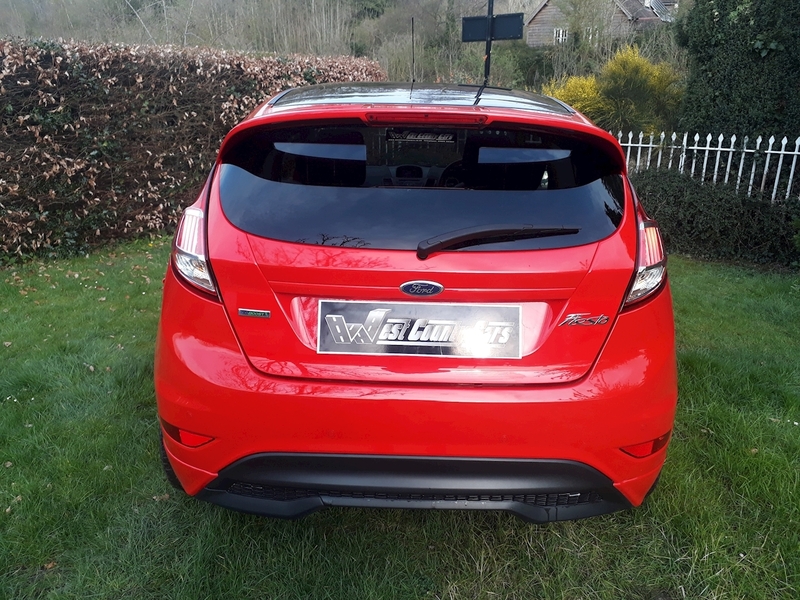 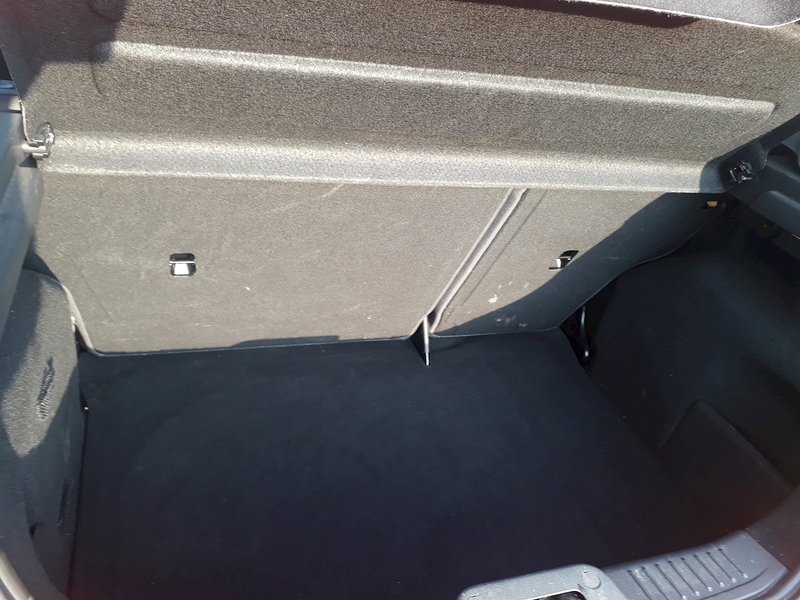 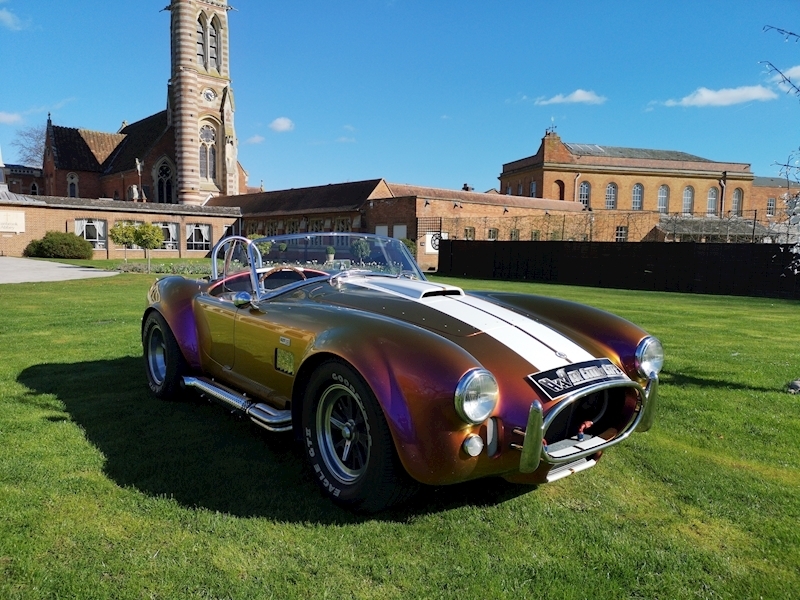 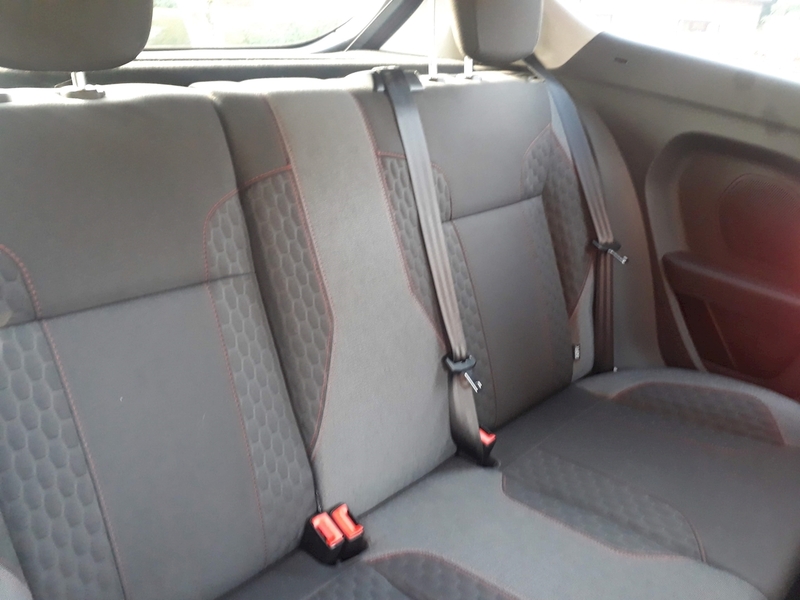 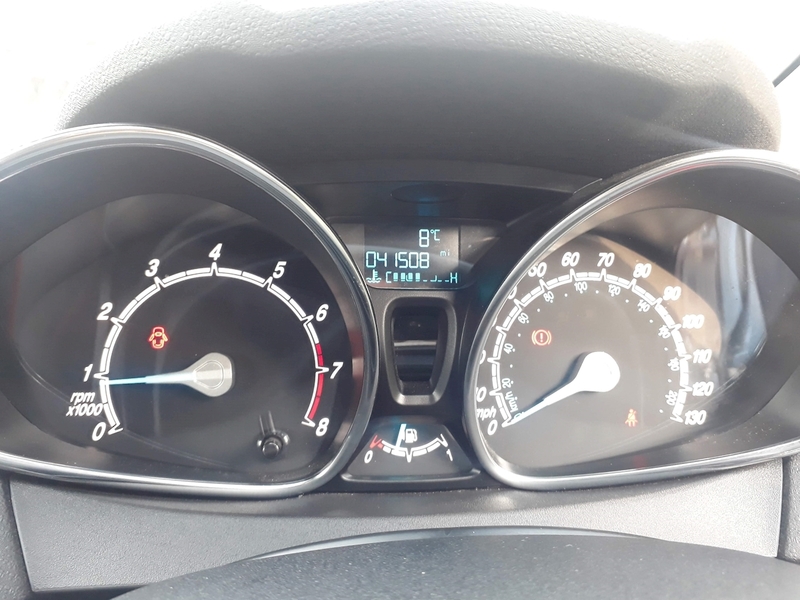 This vehicle was last serviced and MOT'd in February 2019 and is sold with 6 months Warranty.